For those of you who don’t know, my birthday falls less than month after Christmas, on January 17th. Every year I make a combo Christmas/Birthday list in case anyone wants to get me anything. If you actually asked me what I wanted, I would probably stare at you like a deer in the headlights. It’s the same sort of syndrome that motivated me to start this blog. People would ask me to recommend books and I could never remember what I’d read and I kept recommending the same 2-3 books, while never feeling very confident that I actually liked them. 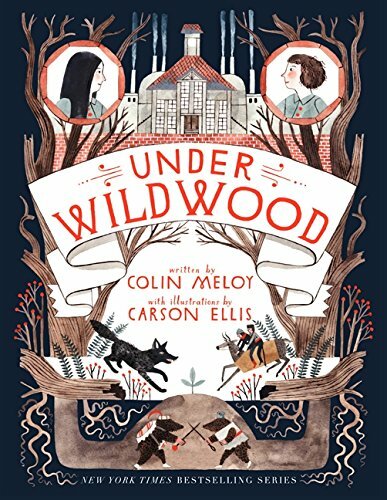 I thought it might be fun to put up the short list of books that made it to my 2017-2018 Christmas/Birthday List. Some of these are just books I’m dying to read and some of these are either the conclusion to series I’m reading or helping me move along to the conclusion! In this final volume of the internationally celebrated MaddAddam trilogy, the Waterless Flood pandemic has wiped out most of the population. 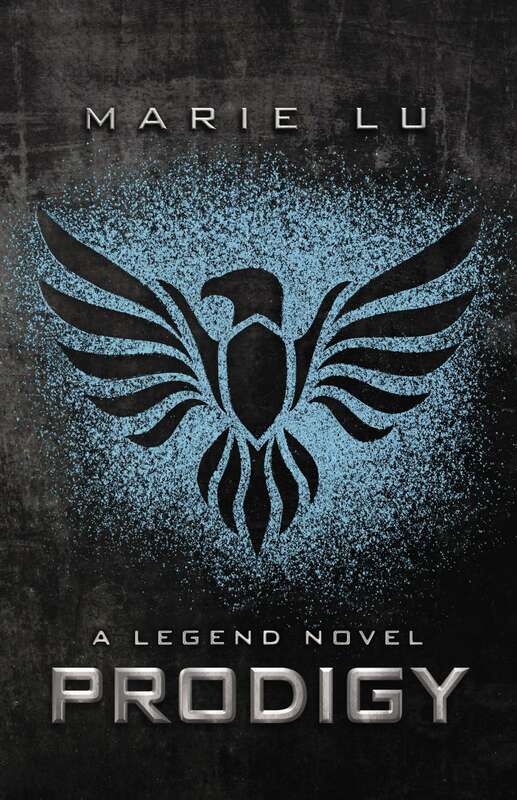 Toby is part of a small band of survivors, along with the Children of Crake: the gentle, bioengineered quasi-human species who will inherit this new earth. As Toby explains their origins to the curious Crakers, her tales cohere into a luminous oral history that sets down humanity’s past—and points toward its future. 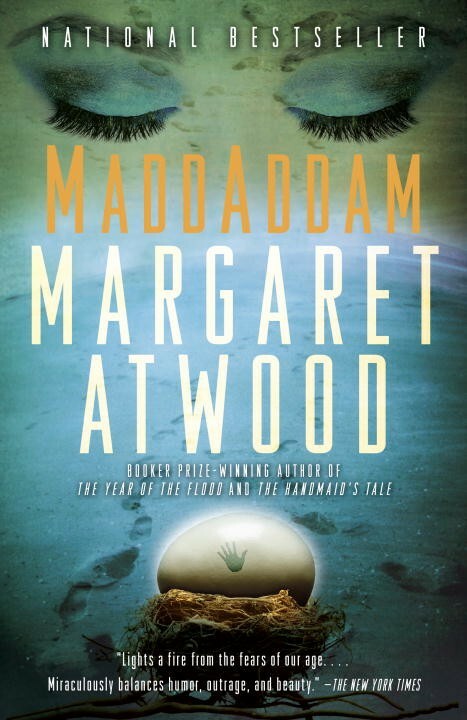 Blending action, humor, romance, and an imagination at once dazzlingly inventive and grounded in a recognizable world, MaddAddam is vintage Atwood—a moving and dramatic conclusion to her epic work of speculative fiction. 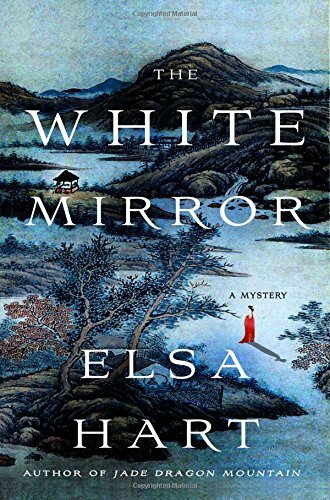 In The White Mirror, the follow-up to Elsa Hart’s critically acclaimed debut, Jade Dragon Mountain, Li Du, an imperial librarian and former exile in 18th century China, is now an independent traveler. 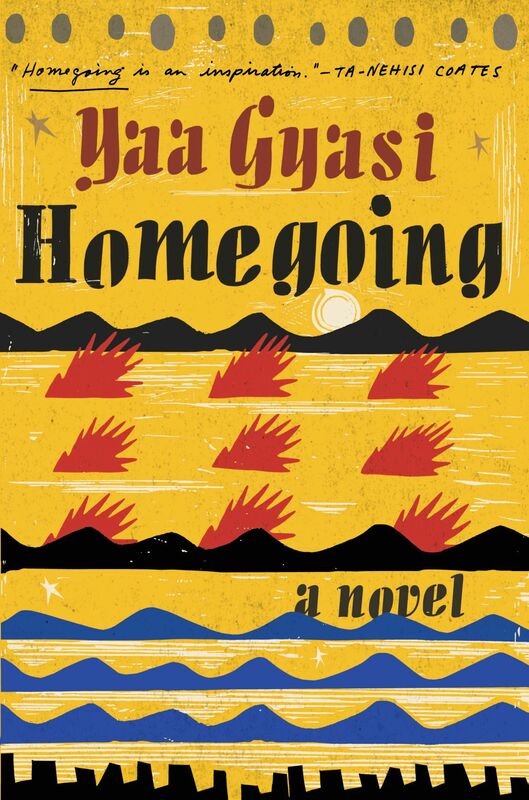 He is journeying with a trade caravan bound for Lhasa when a detour brings them to a valley hidden between mountain passes. On the icy planks of a wooden bridge, a monk sits in contemplation. Closer inspection reveals that the monk is dead, apparently of a self-inflicted wound. His robes are rent, revealing a strange symbol painted on his chest. When the rain turns to snow, the caravan is forced to seek hospitality from the local lord while they wait for the storm to pass. The dead monk, Li Du soon learns, was a reclusive painter. According to the family, his bizarre suicide is not surprising, given his obsession with the demon world. But Li Du is convinced that all is not as it seems. Why did the caravan leader detour to this particular valley? Why does the lord’s heir sleep in the barn like a servant? And who is the mysterious woman traveling through the mountain wilds? Trapped in the snow, surrounded by secrets and an unexplained grief that haunts the manor, Li Du cannot distract himself from memories he’s tried to leave behind. 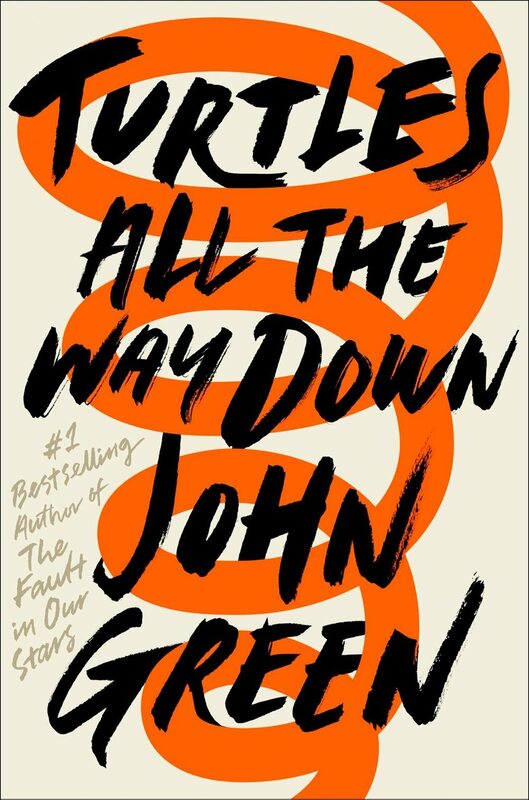 As he discovers irrefutable evidence of the painter’s murder and pieces together the dark circumstances of his death, Li Du must face the reason he will not go home and, ultimately, the reason why he must. 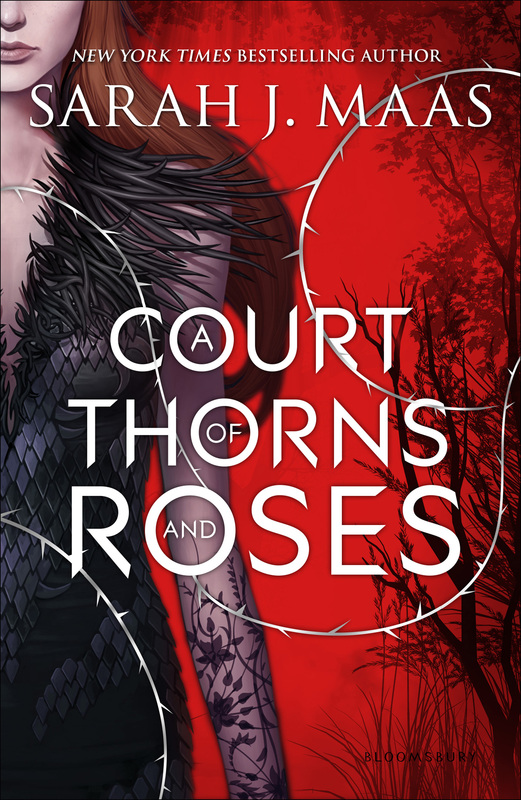 Rory Deveaux has changed in ways she never could have imagined since moving to London and beginning a new life at boarding school. 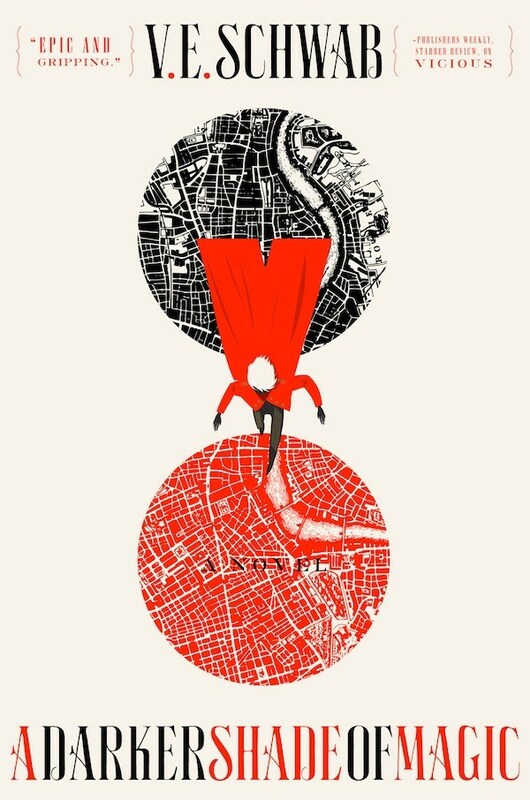 As if her newfound ability to see ghosts hadn’t complicated her life enough, Rory’s recent brush with the Jack the Ripper copycat has left her with an even more unusual and intense power. 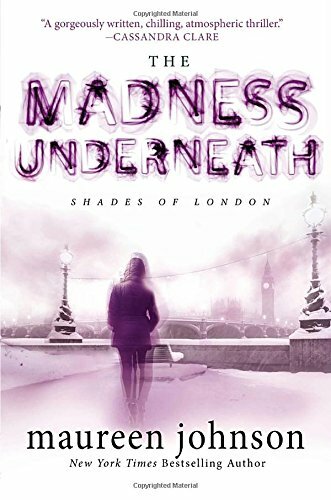 Now, a new string of inexplicable deaths is threatening London, and Rory has evidence that they are no coincidence. Something sinister is going on, and it is up to her to convince the city’s secret ghost-policing squad to listen before it’s too late. 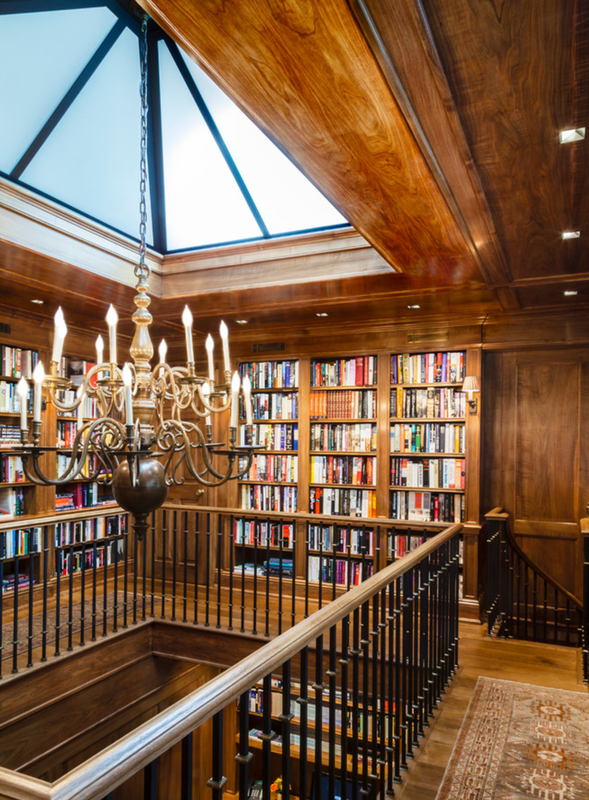 What books are you hoping Santa leaves under the tree for you? Leave me a comment below! 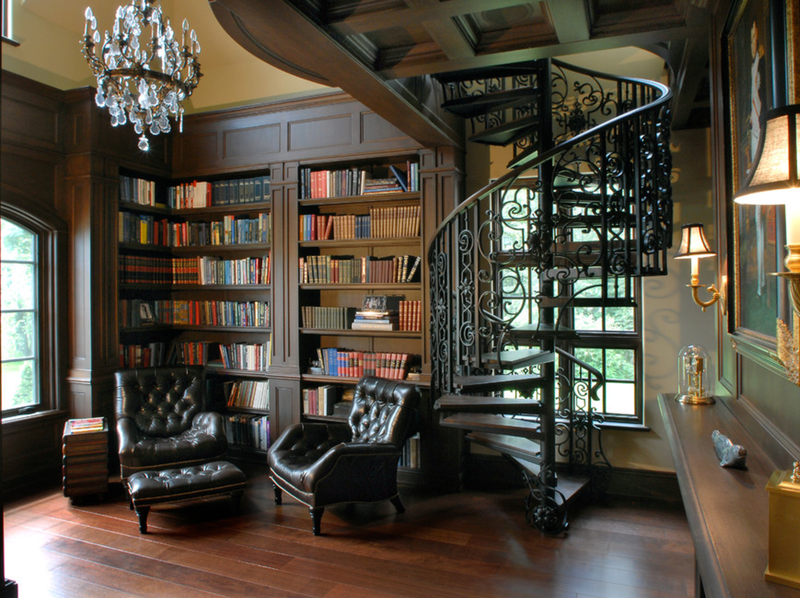 As a rule, I’m not really into dark wood. 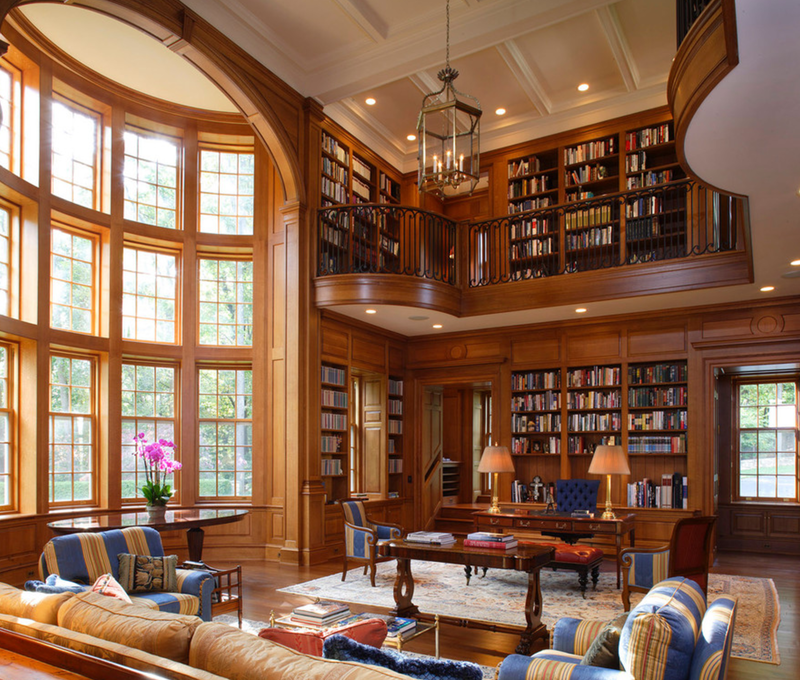 However, even I have to admit there’s something charming about a gleaming wood-paneled library with real hardwood floors and shelves and shelves of books! 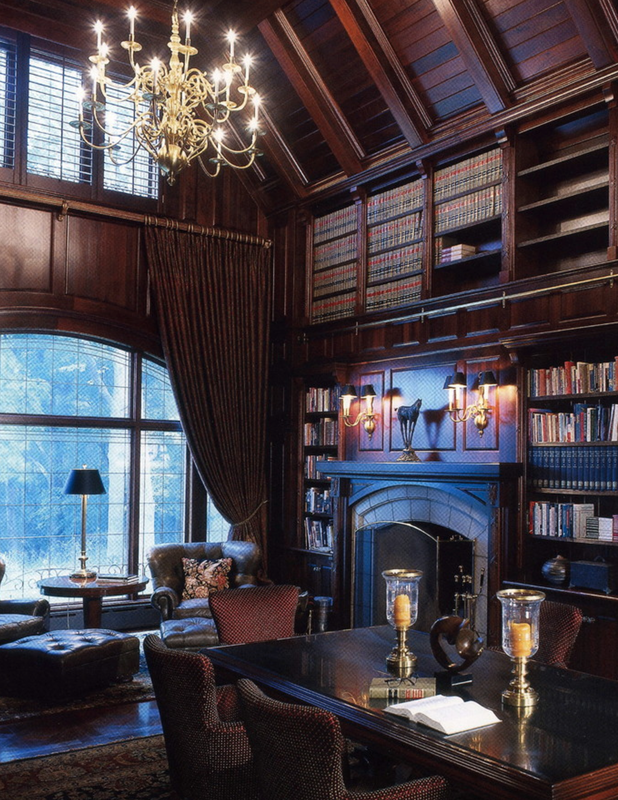 These Reading Spaces are the very definition of handsome, don’t you think? So what is a Gibson Girl? The name refers to the pen and ink drawings done by illustrator Charles Dana Gibson in the late 19th and early 20th century century America. Gibson said that his creations were composites of the hundreds and thousands of women he saw everyday. 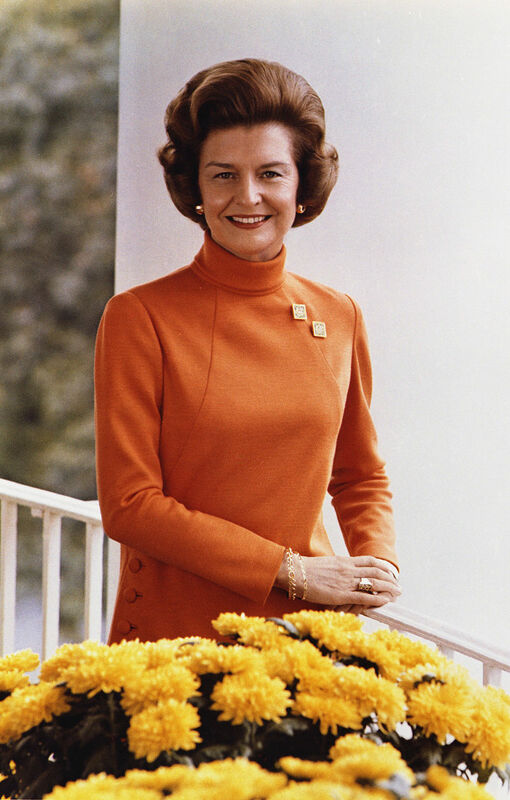 -This is First Lady Betty Ford wearing her hair in the bouffant style. -This is actress Katherine Hepburn wearing her hair in the pompadour style. The rest of the hair could be worn up or down. 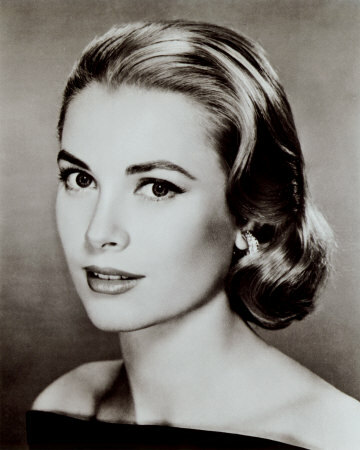 -This is actress and Princess of Monaco Grace Kelly wearing her hair in a version of the chignon style. -And this is an example of the Gibson Girl hairstyle, done by hairstylist Lucy from Loepsie. 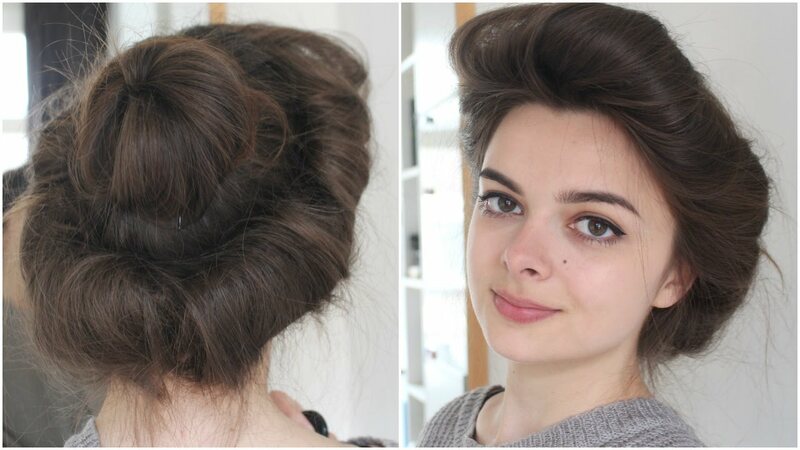 She has a tutorial for the Gibson Girl hairstyle up on Youtube here if you want to watch. Some people say The Gibson Girl was the first national beauty standard for American ladies. Others say The Gibson Girl was the first pin-up. 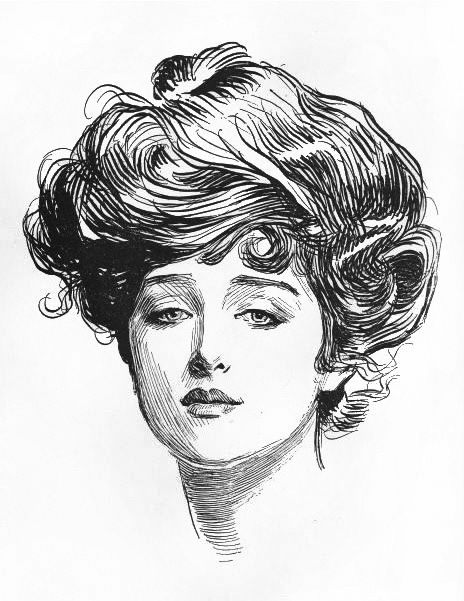 Whatever she was, The Gibson Girl was certainly an icon! 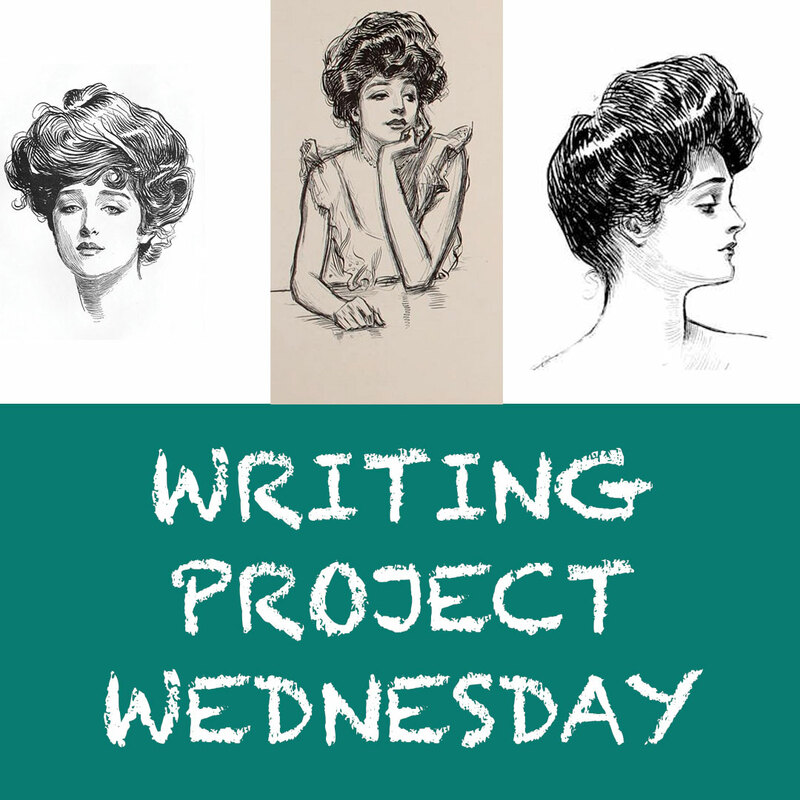 Next week on Writing Project Wednesday, I really will discuss Colorado Springs’ creepiest unsolved murders! While the feud between Nikola Tesla and Thomas Edison predates my novel-in-progress, it’s still a fascinating story that few people are familiar with in present day. If you’re a younger person, you’ve probably seen The Oatmeal’s lengthy comic which summarizes Tesla’s life and also mentions the famous feud. You can see that full comic here. I’m going to summarize the issues and introduce you to the major players in The War of Currents. For an extended look at the issues, I recommend Tesla Vs Edison by Nigel Cawthrone, a well-researched book that really covers this issue in depth. Eventually, I’m going to do a post ranking all these different Tesla biographies since I’ve read so many of them. -This is Nikola Tesla. 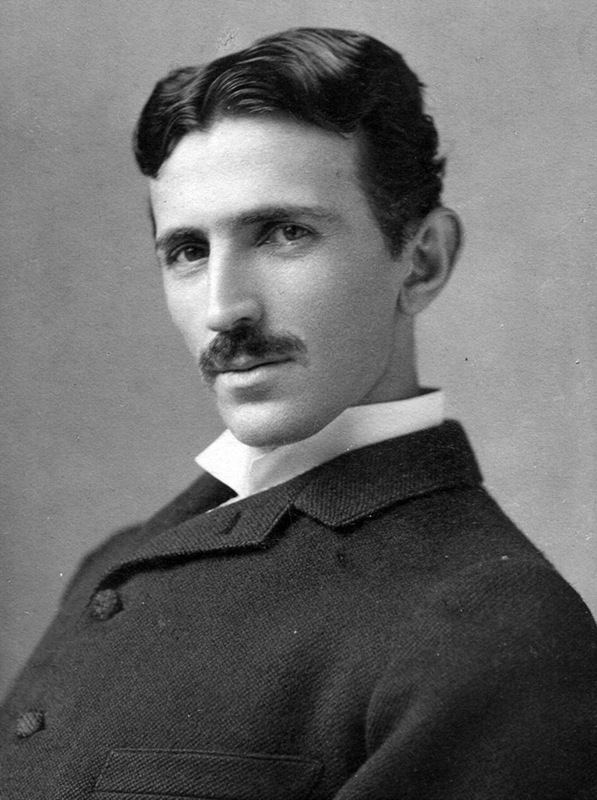 Nikola Tesla was a genius inventor who was born in Serbia in 1856. He arrived in America in June of 1884. At this time, he had already been experimenting with the alternating current (AC) motor. After he failed to raise money to back his invention, he accepted an offer from Charles Batcherlor to go and work for the Edison company in New York. -This is Thomas Edison. 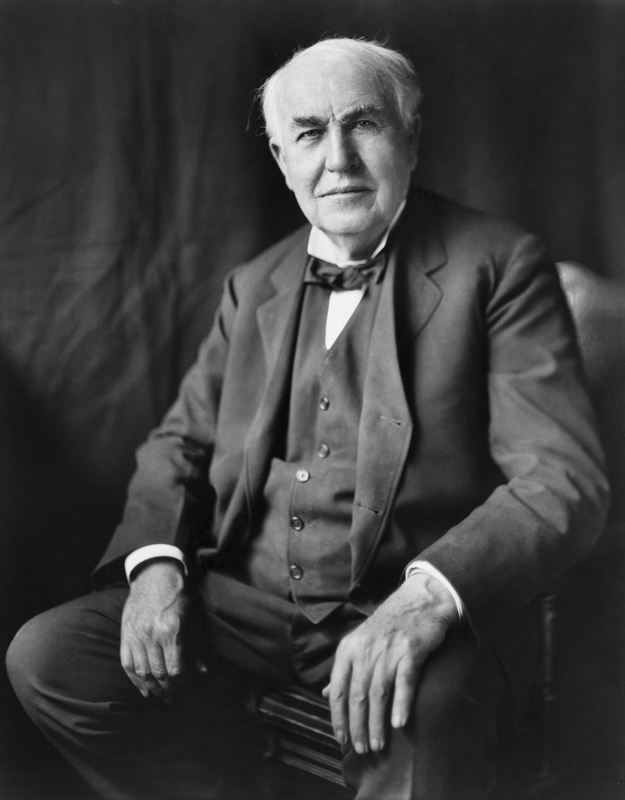 Thomas Edison was a genius inventor who was born in Ohio in 1847. Edison either invented or improved upon a number of things we still use today like the lightbulb. In 1884 his electric company was busy lighting up New York with direct current (DC) power. -Nikola Tesla went to work for Thomas Edison in 1884 and stayed for nearly a year. All the while, Tesla continued to work on his AC motor. -When Tesla left Edison’s employ, he became to file his own patents. Tesla applied for patents on his AC motors, which were ultimately granted in 1888. -This is George Westinghouse. 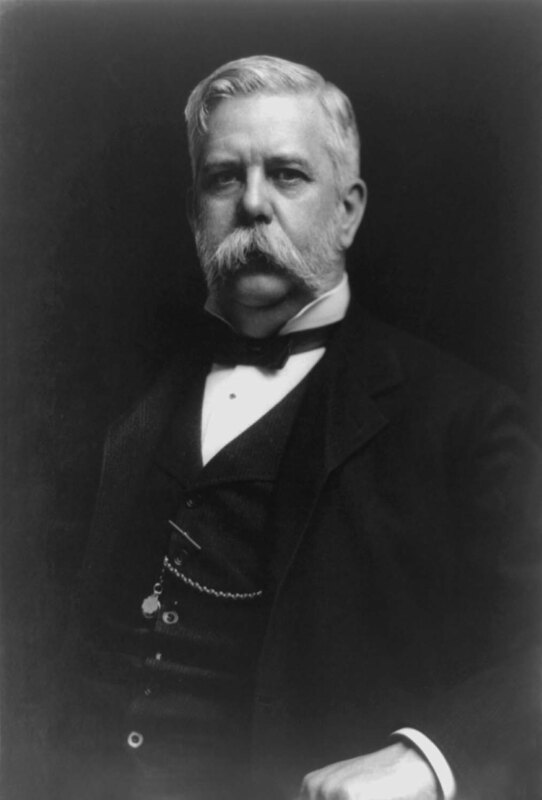 George Westinghouse was an inventor turned entrepreneur who was born in New York in 1846. Westinghouse invented the air-operated brake for railroad cars. In 1885, Westinghouse decided to develop an AC power system. In 1888, Westinghouse purchased Tesla’s AC motor patents. Tesla then became a consultant with the Westinghouse Electric Company. -Meanwhile, Westinghouse and Edison were fighting The War of Currents with their rival electric companies and rival power systems. -Edison claimed that AC power was dangerous. In February 1888, Edison published an attack on Westinghouse and AC. -Enter a fourth player, Harold P. Brown. Brown was an electrical engineer who also published an attack on Westinghouse and AC power in June of 1888. Brown knew he needed an ally so he called on Edison, who accepted. -Brown then began to stage demonstrations that involved shocking animals with DC and AC power. Brown electrocuted dogs, calves, and horses to prove his point that AC was dangerous. -In 1888, New York adopted electrocution as its preferred method to administer capital punishment. 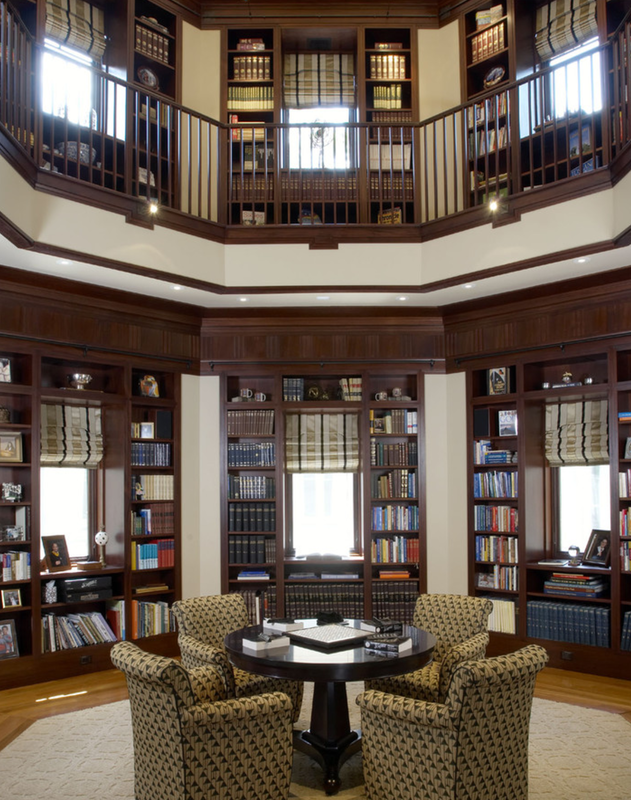 -Brown was then hired by the prison system of New York to design its electrical equipment. Naturally, he decided to use the Westinghouse AC generators. -In May of 1889, William Kemmler was convicted of murder and was set to become the first person to be executed by electrocution. Kemmler’s lawyers protested that electrocution was an inhumane punishment and the defense team began to dig into Brown’s background which later revealed that Brown was working with Edison. Nevertheless, the sentence was upheld and Kemmler was executed in August of 1890. -By 1890, The War of Currents largely began to wind down. The Panic of 1890 caused by the collapse of Barings Bank in London created havoc for both Edison and Westinghouse. Faced with financial trouble, Edison General Electric and Thomas-Houston merged, Edison was dropped from the name, and the new company become General Electric. At this point, Edison also stepped away from the electric lighting business to focus on other things. By the end of the century, AC would become the undisputed winner in The War of Currents. The rivalry between Tesla and Edison continued for the rest of Edison’s life, though not quite at the same magnitude. * Some of you may have noticed I included AC/DC’s logo in my title image for this week’s Writing Project Wednesday. The story goes that Angus and George Young noticed the initials AC/DC on their sister’s sewing machine and thought that would be a cool name for a band! Next week, I’m going to talk about one of Colorado Springs’ creepiest unsolved murders! the body bows to the blur of sea and air.